Horton Smith was known in his time as a great putter, and is remembered today as the winner of the first Masters Tournament. He is a member of the World Golf Hall of Fame. Horton Smith was the last golfer to defeat Bobby Jones in match play before Jones' retirement in 1930. Smith holds the PGA Tour record for most wins before age 21, with six. In 2013, the Green Jacket presented to Smith by Augusta National Golf Club sold at auction for nearly $700,000. 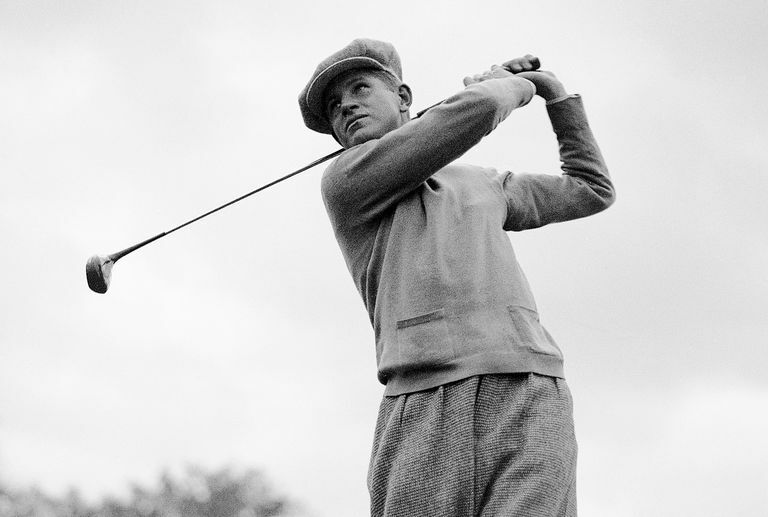 Horton Smith was born in Springfield, Mo., and, as he grew up and improved at golf, later worked as an assistant pro at Springfield Country Club. Today, a municipal golf course in Springfield is named in Smith's honor. Smith is best known today as the answer to a trivia question: Who won the first Masters Tournament? Smith did that in 1934, before it was even called "The Masters" (it was named the "Augusta National Invitation Tournament" at that time). He won again in 1936, becoming the first man to win two Masters championships. Another interesting bit of trivia about Smith is featured in our "Trivia" section above. Smith beat Bobby Jones at the Savannah Open in 1930. Smith turned professional in 1926, at age 18, and in 1928 won his first pro title, the Oklahoma Open. He won six tournaments that today are credited as PGA Tour wins before turning 21, which remains the tour record. Smith's real coming out happened in 1929, when he won eight times and finished second another six times on the PGA Tour. His last PGA Tour victory was in 1941. Following his retirement from competition, Smith became chairman of the PGA Tour's competition committee, then served as president of the PGA of America from 1952-54. Horton Smith is considered one of the best putters in golf history. The World Golf Hall of Fame website explains: "Byron Nelson rated Smith the finest putter and chipper of his era, and long after he won his final tournament in 1941, Smith was much sought after by other players for putting advice." In 1961, Smith co-authored a book on putting, The Secret of Holing Putts (buy it on Amazon). 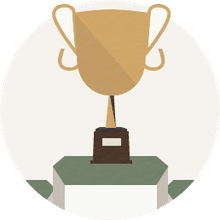 The Horton Smith Award is given annually by the PGA of America to a PGA professional who has made "outstanding and continuing contributions to PGA education."